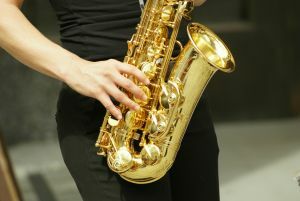 Saxophone, Clarinet and Flute Lessons are now available! One-to-One tuition in a relaxed comfortable environment in which to play and learn. Learn your instrument purely for your own pleasure playing your favourite songs. We cater for all styles of music. Some people work towards ABRSM grades. The Flute, Clarinet or Saxophone tuition you receive at Staves will give you the skills you need to play the music you love.